This entry was posted in Photos and tagged bunnies, bunny, cottontail, cute, hare, nature, photo, photography, rabbit, rabbits by Rabbittude. Bookmark the permalink. 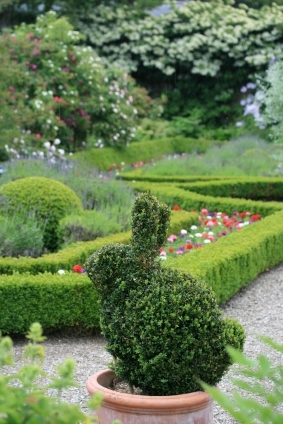 I’d love to have that chubby bunny topiary in my garden.